This week’s photo was taken at the Rodin Museum in September 2005. 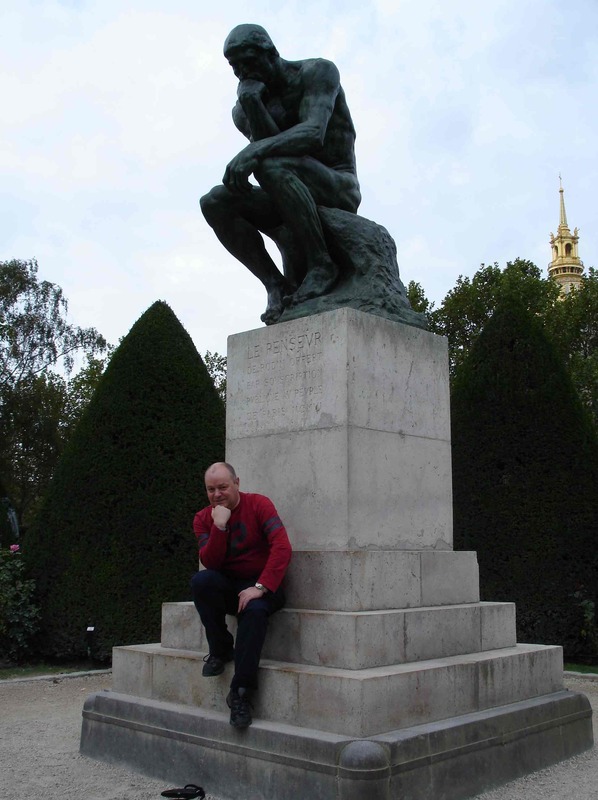 It shows myself with Rodin’s statue ‘The Thinker’. 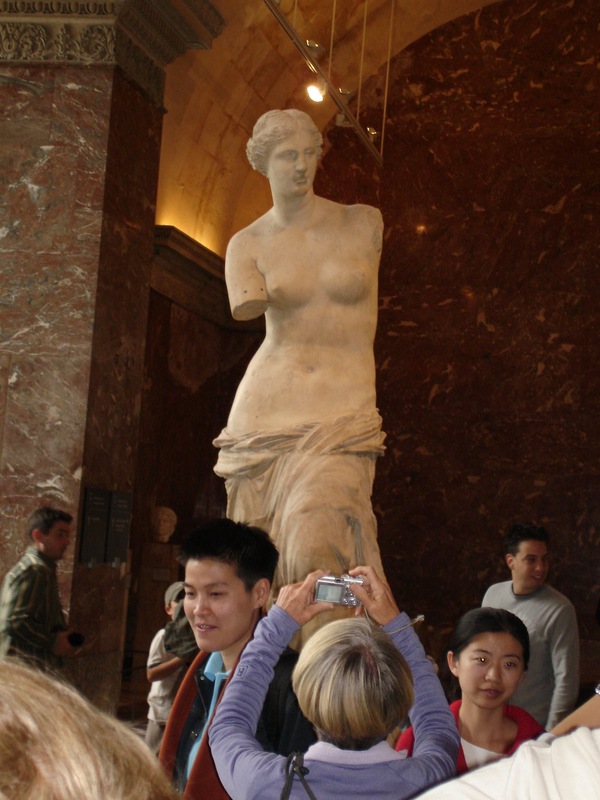 It is Rodin’s most famous piece of work. 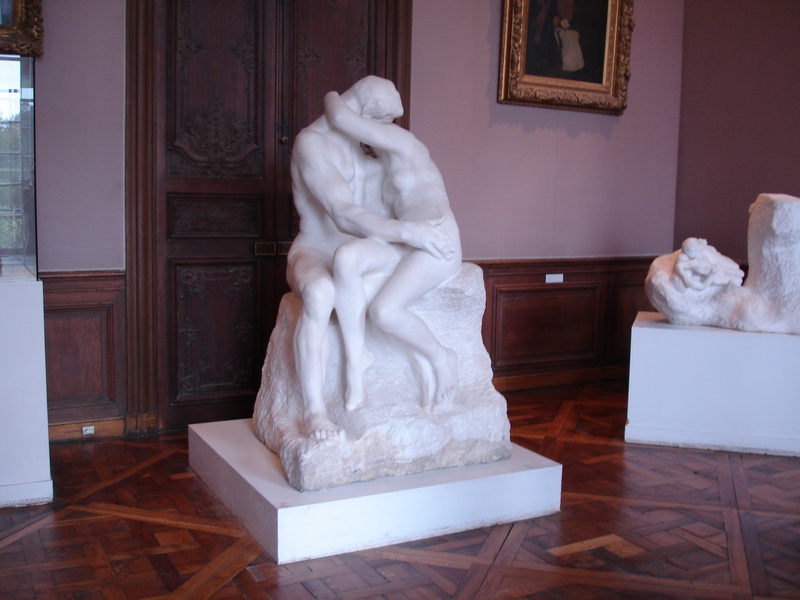 Like ‘The Kiss’ it is housed at museum which was Rodin’s former home. It is certainly worth a visit as there are gardens to stroll around too. This is a photograph that was taken at the Musée Rodin in Paris. Currently listening to the The Perfect Ten Podcast with Phill & Phil. Stay safe, stay healthy and keep on smiling.